Then look at workspace redesign differently. Welcome to Reimagine Office Furnishings! Used Office Furniture at Up To 80% Off! From our 120,000 sq. 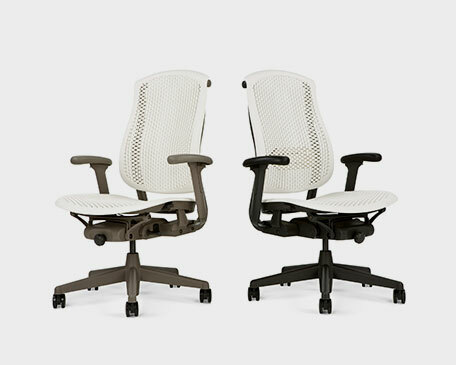 foot state-of-the-art facility in Florida, ROF Furniture offers a wide selection of top quality used office furniture such as office desks, office chairs, and used office cubicles in such renowned brands as Herman Miller, Haworth, and Steelcase, all at up to 80% off the price of new office furniture. When you purchase used office furniture from ROF Furniture, you get the very best in office furniture and office furnishings, as well as save time, money, and stress. 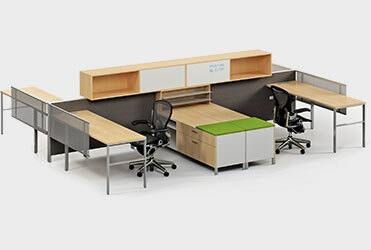 ROF also offers many top brands of new office furniture at highly competitive prices. Whether you’re looking for new office chairs, new file cabinets, or anything in between, our new office furniture is available in a variety of styles, including both traditional and contemporary. Regardless of your office style, we’re sure to have the quality new office furniture you need at prices you can afford. Based in beautiful Tampa, Florida, ROF furniture has provided quality new and used office furniture in Tampa and beyond since 1991. ROF’s commitment to quality and customer service has led to our membership in Office Furniture Recyclers (OFR), an association comprised of 200 of the most highly renowned furniture remanufacturers in the country. ROF offers many services to help you with your office furniture needs, including moving and assembling your new or used office furniture, and working with you to buy back furniture that you’re replacing. 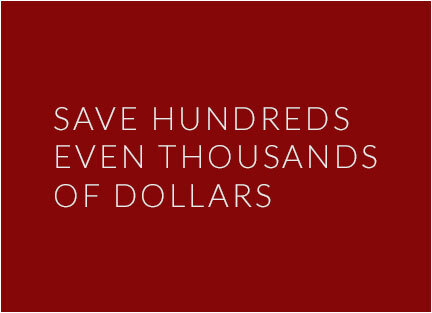 ROF offers more than just great new and used office furniture. 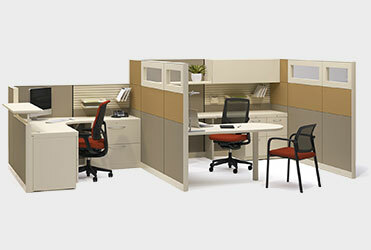 We are proud to be one of few companies to offer new, used, and remanufactured call center cubicles, salesroom cubicles, and other office cubicles. Perfect for saving money, all our office cubicles are built by reputable manufacturers to ensure exceptional beauty, durability, and style. Using an extensive remanufacturing process, which includes powder coating and new panel fabric, we refurbish our call center cubicles and other office cubicles to make them virtually indistinguishable from new. Not only are these office cubicles affordable, but they’re good for the environment as well, saving countless tons of waste from landfills.